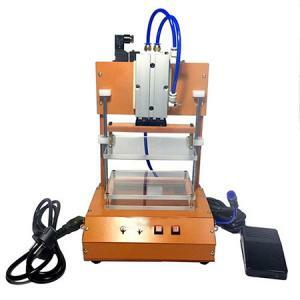 This test way means PCB are tested by Fixture testing machine. Time is short for 1 PCS or panel,always in 5-10 sec. But need to make a test fixture for each kind PCB. 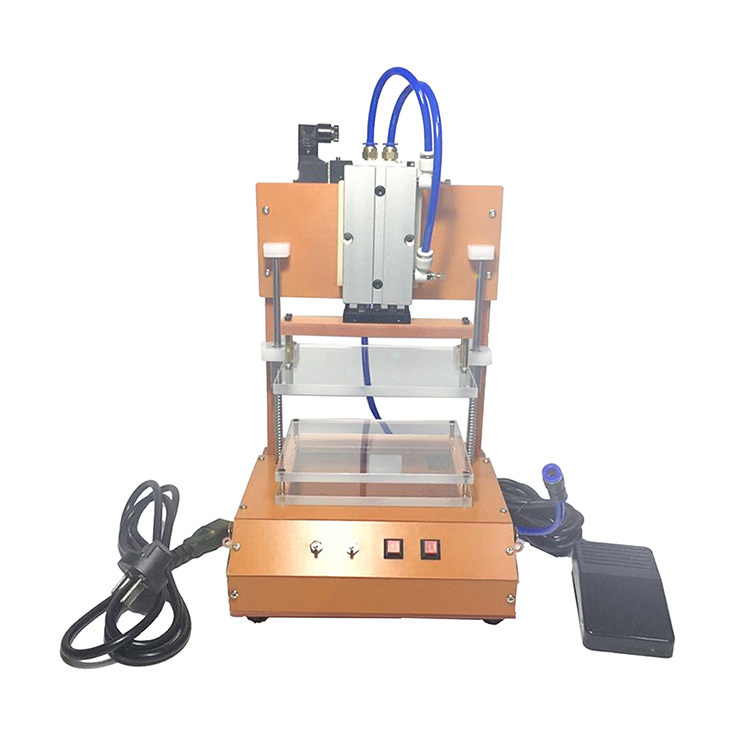 It is not economical for PCB prototype,so, Fix tooling testing is suitable for Mass production order.Pcb e-test fixture could be reused for repeat order. PCB E-Test is shortening of electrical Test. E-Test is very important for PCB because of only the PCB passed E-Test, PCB could be 100% usable. E-Test process could ensure all PCB are no short or open before delivery to customers.